Russian gas monopoly has to pay 172bn hryvnia. Kyiv's Economic Court of Appeal dismissed the appeal of the Russian Gazprom against the December 5 decision of the Economic Court to grant the claim of the Antimonopoly Committee of Ukraine and decided to recover from Gazprom 172bn hryvnia in fines and penalties, the presiding judge Carolina Tarasenko said as quoted by Ukrainian News on 22 February. Gazprom can appeal the decision in the Supreme Economic Court of Ukraine. 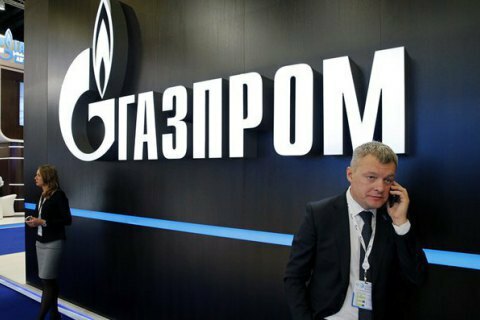 A year ago, the Antimonopoly Committee fined Gazprom to 85.966bn hryvnia for the abuse of dominant position in the gas transit market. The Russian company have not paid the money on time, so by October 5, when the lawsuit was filed on the forced recovery, the amount of the fine doubled taking into account fines. Gazprom was reported to having an appeal with the Stockholm arbitration the decision on forced recovery of fines.